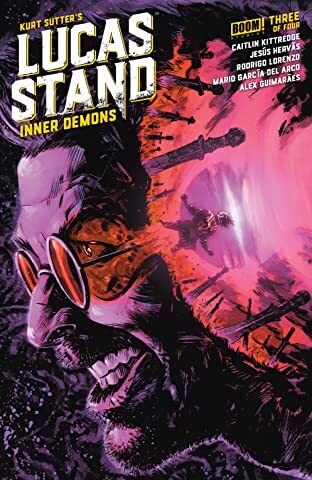 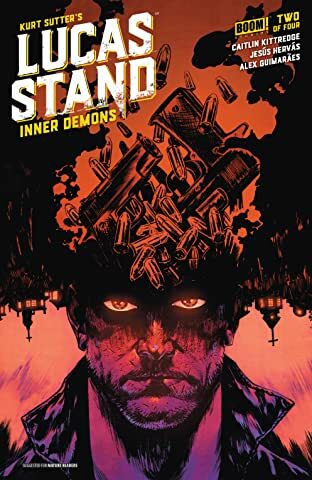 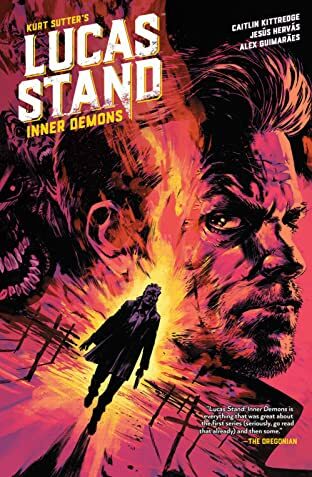 Kurt Sutter (Sons of Anarchy) is back with a follow-up to his first original comic book series Lucas Stand. 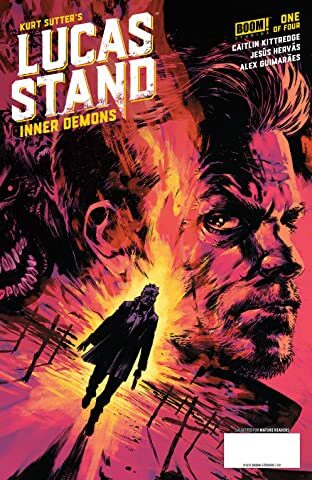 Military vet Lucas Stand has been forced to hunt demons on the orders of his master Gadrel. 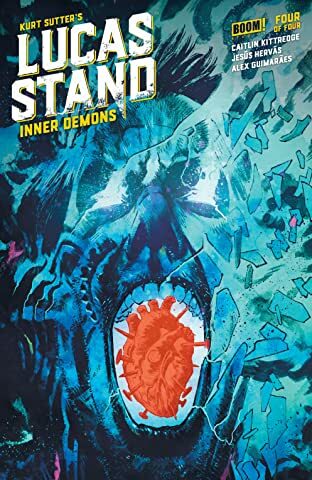 Now he has finally managed to break free and strike out on his own. 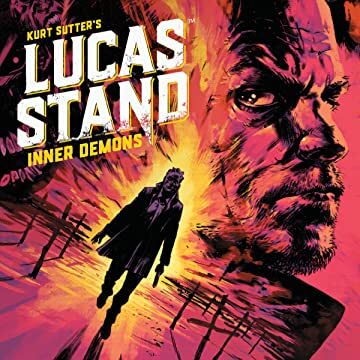 However, his actions have garnered him a formidable reputation and it's not just the demons who are after him this time... Co-Writer Caitlin Kittredge (Coffin Hill) and illustrator Jesús Hervas (Penny Dreadful) return to join creator Kurt Sutter on the next chapter of his supernatural anti-hero.